Gregory joined Hamel, Marcin, Dunn, Reardon & Shea, P.C. in 2018 and his practice focuses on the defense of complex general liability, product liability, construction, recreational, employment and professional liability matters. 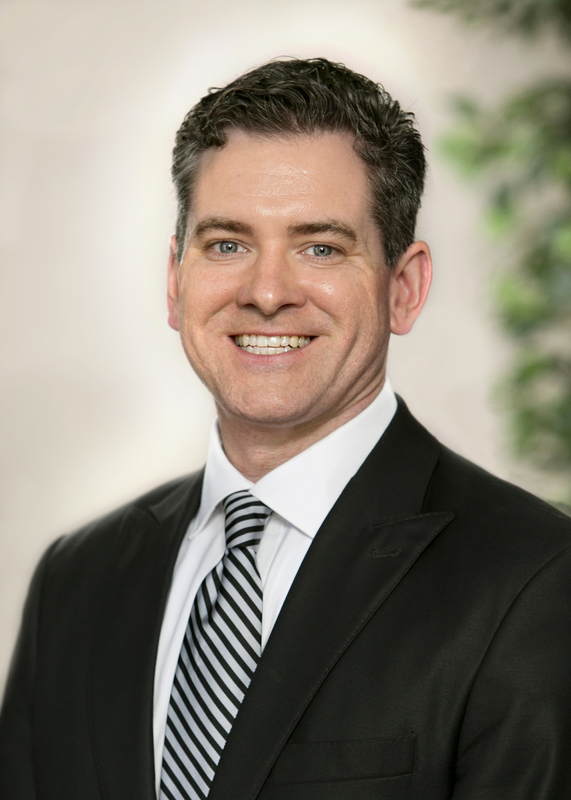 Prior to joining Hamel, Marcin, Dunn, Reardon & Shea, P.C., Gregory was an Associate at Gilbert & Renton LLC. At Gilbert & Renton, Gregory's practice areas included representation of organizations and individuals in complex business litigation, insurance disputes, and patent and trademark litigation. Gregory also spent over ten years as an Assistant Prosecutor in New Jersey. While an Assistant Prosecutor, he successfully tried more than twenty major felony jury trials to verdict. He also tried over fifty bench trials, specializing in matters concerning Domestic Violence. During his time with the Union County Prosecutor's Office, Gregory developed expertise and experience handling a full range of complex criminal litigation including investigations, arrests, bail, plea bargaining, pre-trial motion practice, jury trials, sentencing and appeals. Aside from major violent crimes, including attempted murder, carjacking, and assault, Gregory has extensive experience with weapons, narcotics and white-collar cases. Gregory is admitted to practice law in the Commonwealth of Massachusetts, Federal District of Massachusetts, New York, New Jersey, Federal District of New Jersey, and the United States Supreme Court.